All you may know about Moonlight right now is that it may or may not have won an Oscar or something, right? Well actually it did, it won three. The film’s big moment was sadly snatched from those involved upon the false announcement of La La Land winning best picture. For any team this would be disappointing, but the fact that Moonlight was a low budget grassroots project, made by Director Barry Jenkins and a close knit team of family and friends, makes it even more frustrating. So instead of focusing on the Oscars blip, let’s give Moonlight a bit of the spotlight. Set in modern day Miami, the film tells the story of Chiron, whose identity develops in three chapters, chronicling his exploration of masculinity, sexuality, family, love and fear. It delicately delves into what it is to be true to yourself, and whether that is possible whilst navigating the sometimes brutal, sometimes kind reactions of those whom you surround yourself by, or those of which you have no choice in having in your life. What was most intriguing about the film was its way of creating quietness in a plot with so much aggression, danger and fear. 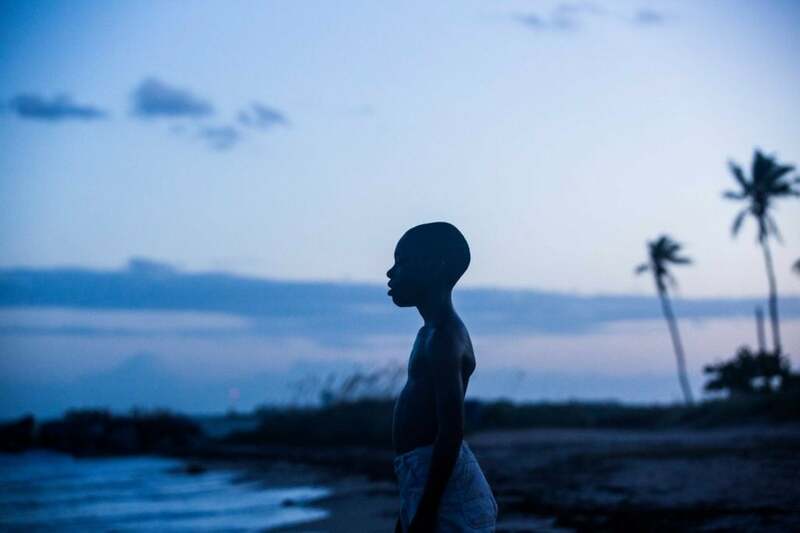 Action is not what Moonlight is about, with the most intense scenes being short, cut with black screens or met with long silences. The consistent use of blues in the setup of scenes was a way to represent reflection, as if the whole film is actually shot in the moonlight. The moments of desire, anger or action visualised in reds are much outweighed by the silence and uncertainty, sometimes tranquility, other times the sadness of blues. 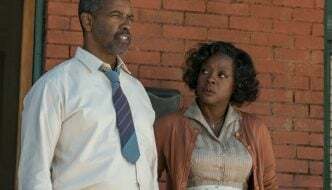 Director Barry Jenkins beautifully encapsulates what it means to grow up: to learn, to hide and to begin again through the interactions and relationships, the secrets and shame, and the love and loss experienced by Chiron. To be honest, I loved it. I can’t express that enough. The careful dialogue, the grainy camera work, the sharp blues, the heartbreak caught in a simple glance. So much is read between the lines and unsaid, so much communicated through Chiron’s silent staring, a characteristic which remains seamlessly consistent across the three actors playing Chiron through his life: from Alex R. Hibbert’s “Little”, through Ashton Sanders’ performance as teenage Chiron, through to Trevante Rhodes’ “Black”. For me, however, it was Mahershala Ali who played Juan, Little’s father figure, who stole the show. A character crafted unlike any other I’ve seen on film: strong yet sensitive, with the ability to exercise kindness without surrendering any of his power and influence. So go see Moonlight whilst it’s still playing in cinemas, it’ll probably make you cry, or if you’re not a crier, sit quietly at least for a little while. 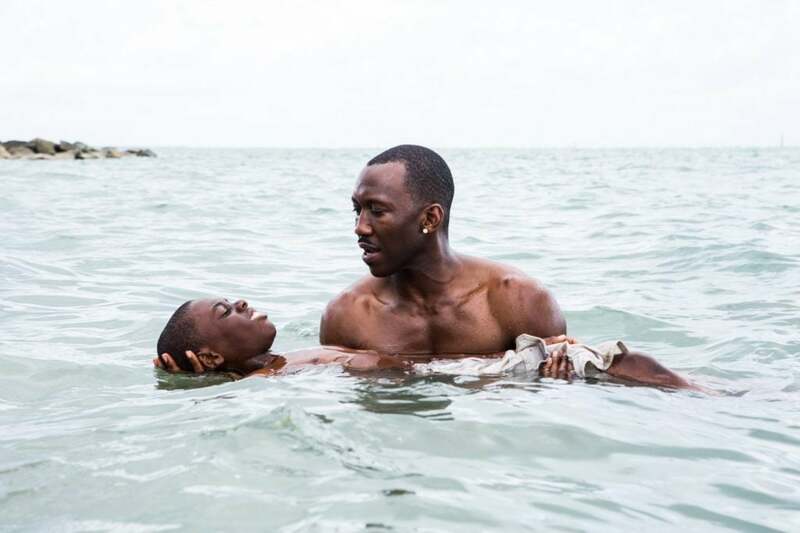 Moonlight delicately delves into what it is to be true to yourself. What was most intriguing about the film was its way of creating quietness in a plot with so much aggression, danger and fear. Mahershala Ali as Juan crafted a character unlike any other I’ve seen on film: strong yet sensitive, able to exercise kindness without surrendering any of his power.